Aloha! 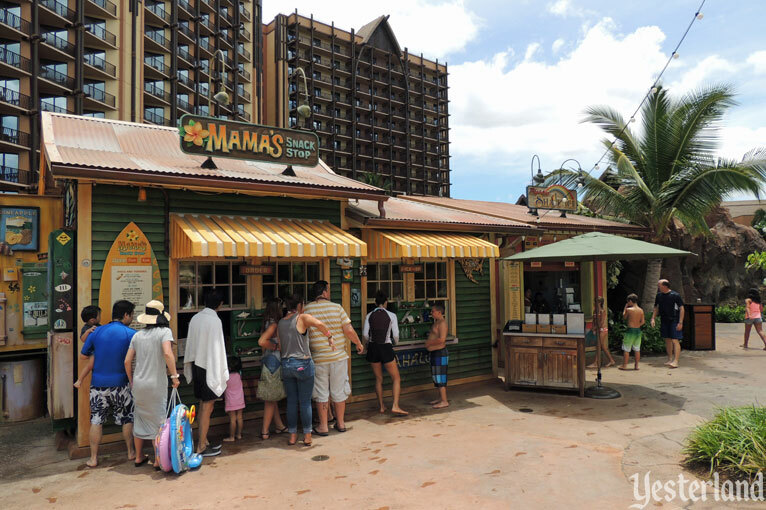 What does it mean to have a “Disney Presence,” and does Aulani have it? Yesterland once again visits the 50th state in an article that’s not about something that’s gone. After staying at Aulani, I traded email with a friend in Florida. I wrote that my wife and I had enjoyed Aulani very much, but Marriott’s Ko Olina Beach Club, where we stayed next, was more relaxing. 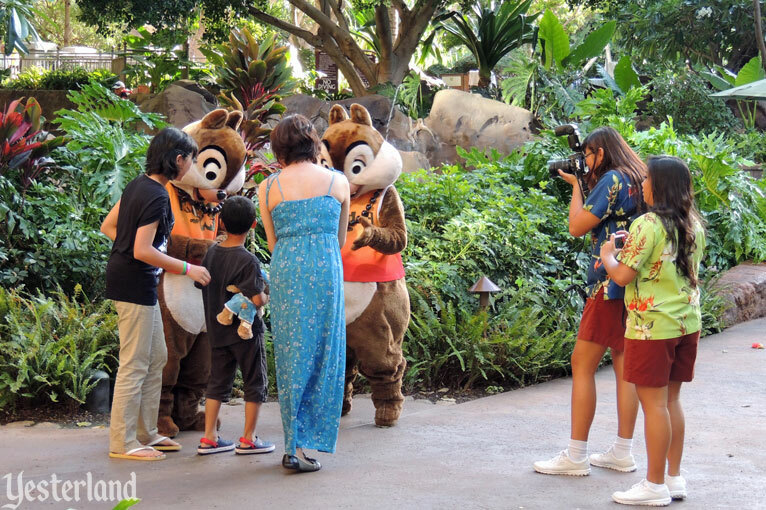 I concluded that Aulani has a “Disney Presence,” and it’s not just the characters who pose with guests while PhotoPass photographers snap away. 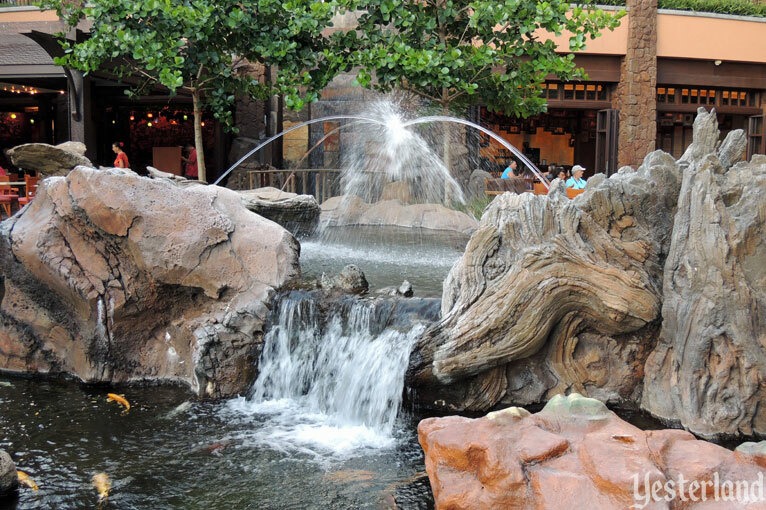 Aulani is immersive in the tradition of Disney theme parks and resorts at their best. Yes, some guests might be disappointed not to find Mickey’s ToonTown or a European fairy tale castle at Aulani, but I think far more guests appreciate that—after traveling halfway across the Pacific—they are truly in Hawaii, not at a small subset of Walt Disney World. 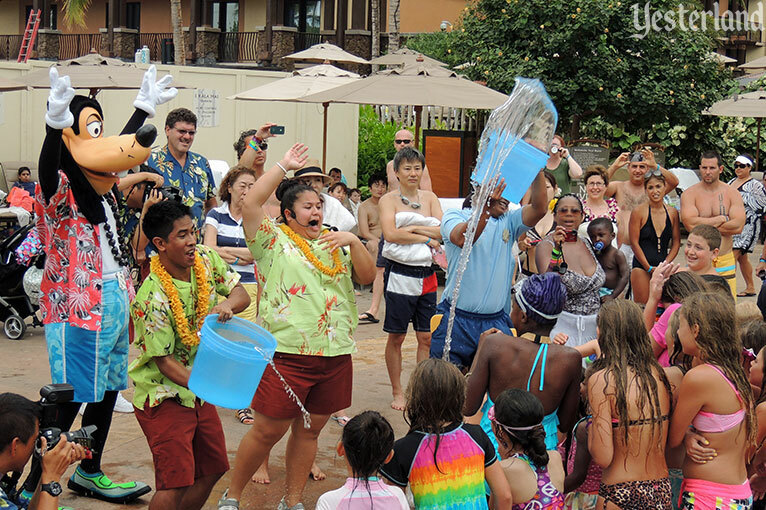 Aulani, more than any other resort hotel in the 50th state, puts guests into the living culture of Hawaii. There are few other resorts in the state of Hawaii that match the Hawaiian Disney resort’s extensive array of on-site fun, dining, and entertainment in a high-quality setting. The Grand Wailea on Maui and the Hyatt on Kauai come to mind. But they’re in the same price class as Aulani. Neither has the Hawaiian style of Aulani; the Grand Wailea is Mediterranean, and the Hyatt looks to Hawaii’s plantation period for its architectural inspiration. Although there are plenty of hotels in Hawaii that cost a fraction of what Aulani costs, they don’t begin to match what Aualni has to offer. Also, the service at Aulani is excellent, putting it in a class with the finest resorts. We were told the resort was at 98% occupancy when we were there. It was summer, and school was out. I think it’s safe to say that Aulani has established itself as the top choice for affluent families visiting Hawaii. Aulani is a themed environment. The heart of the resort is the Waikolohe Valley. The idea is that it’s a natural valley which has been there for eons. Streams wind through the valley, with old bridges crossing the streams. In reality, this “valley” was just a flat vacant lot when the construction of Aulani began. Roadside businesses dot the landscape, selling to locals and tourists. The valley and its features are not meant to represent any year other the present—but it’s a present that has evolved over a long time—just like the real valleys of the North Shore of O‘ahu. The ancient volcanic rock is brown and weathered—not at all like the fresh lava flows on the Big Island. A Disney Presence also suggests rides, attractions, and shows. Once again, Aulani qualifies. 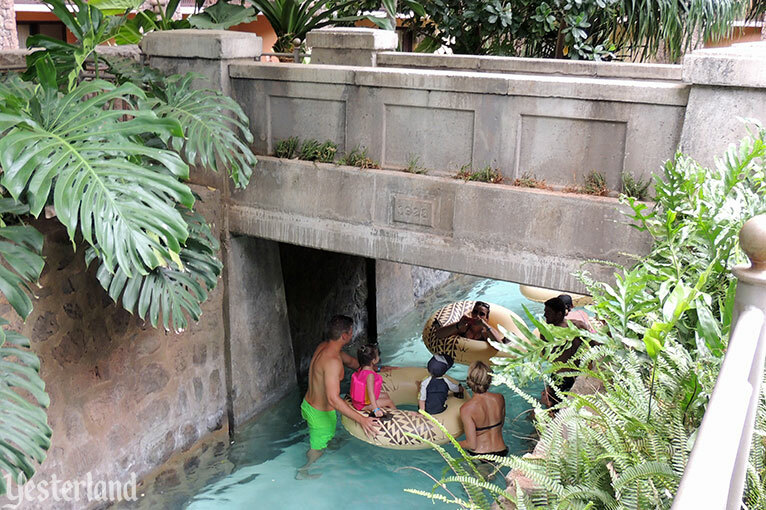 The Waikolohe Stream is a fun and surprisingly long lazy river. 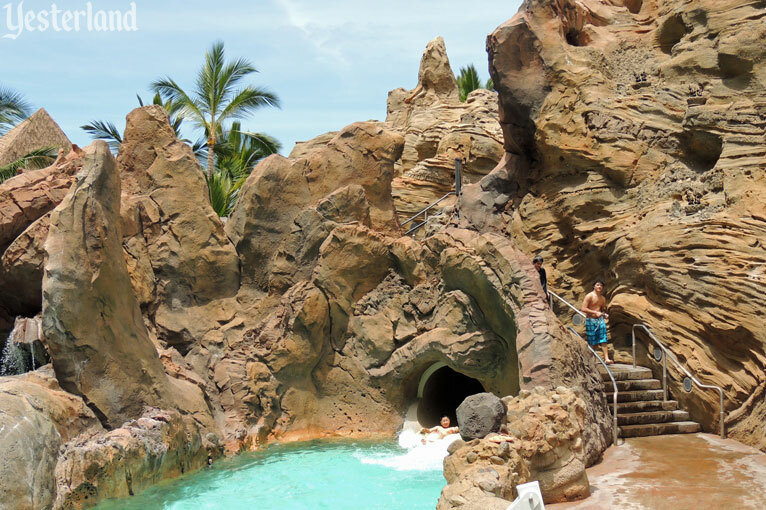 The water features of Aulani also include a body slide, a tube slide, and several pools and spas. All it takes to use this “water park” is a wristband available at no additional cost to all registered guests—and not to anyone else. 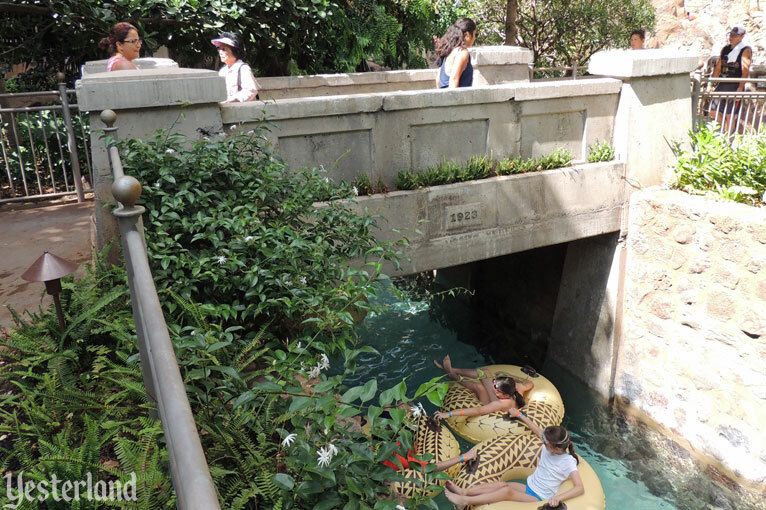 An interactive water play zone, Menehune Bridge, is only for guests 48 inches in height or shorter. The Rainbow Reef snorkeling pool requires additional payment. 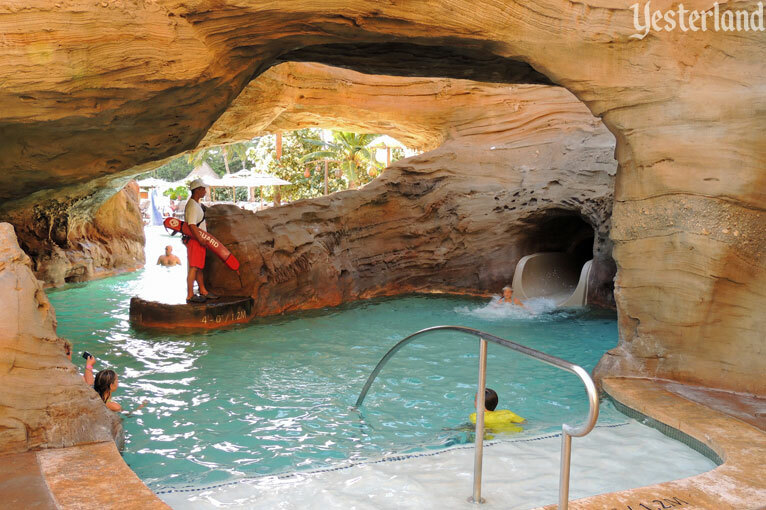 The pool, lazy river, slides, whirlpool spas, and Rainbow Reef are “natural” water features—continuing with the theme of the Waikolohe Valley. 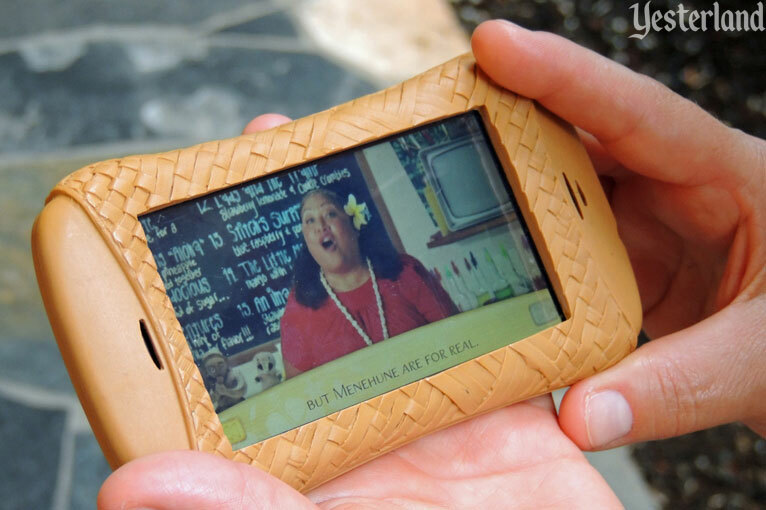 On the Menehune Adventure Trail adventures, guests use handheld devices to be entertained—while also learning about the legendary dwellers of ancient Hawai‘i, who used supernatural strength to accomplish amazing projects in a single night. Think of a guest experience similar to Kim Possible World Showcase Adventure, but focused on Hawai‘i. 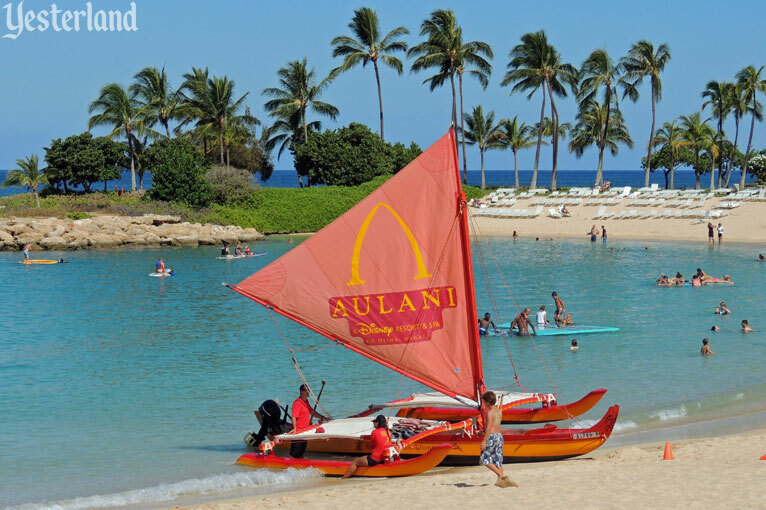 Aulani offers extra cost outrigger canoe rides leaving from the beach of lagoon 1. 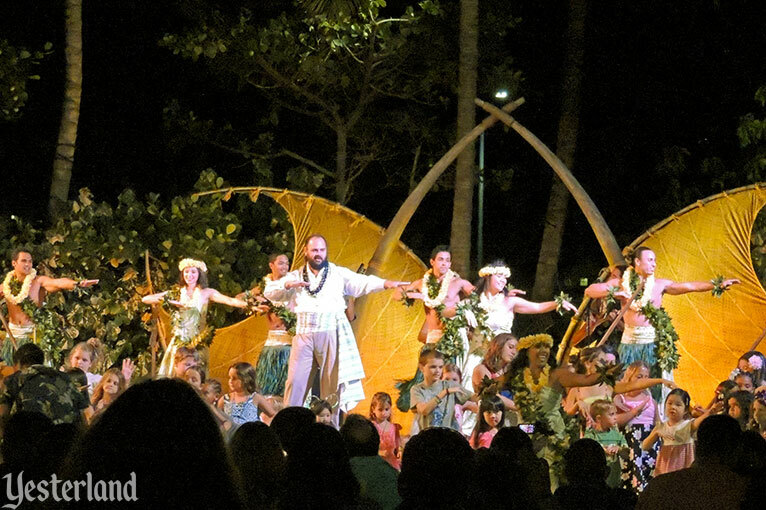 Starlit Hui is the polished twice-weekly variety show for Aulani guests. 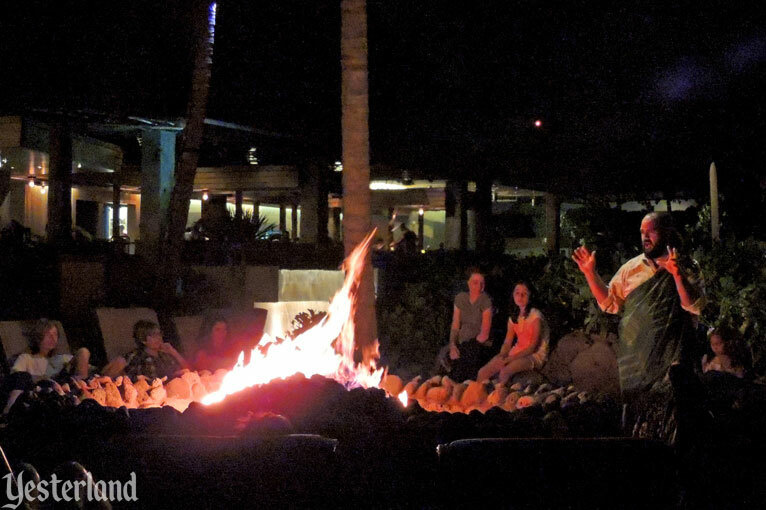 There’s other entertainment every day, including a rotating roster of musicians on the lanai of the ‘Ōlelo Room. In fact, there’s a daily schedule of events, the Daily ‘Iwa, just as you would find on a Disney Cruise Line ship. It’s full of activities for various ages and for the whole family. 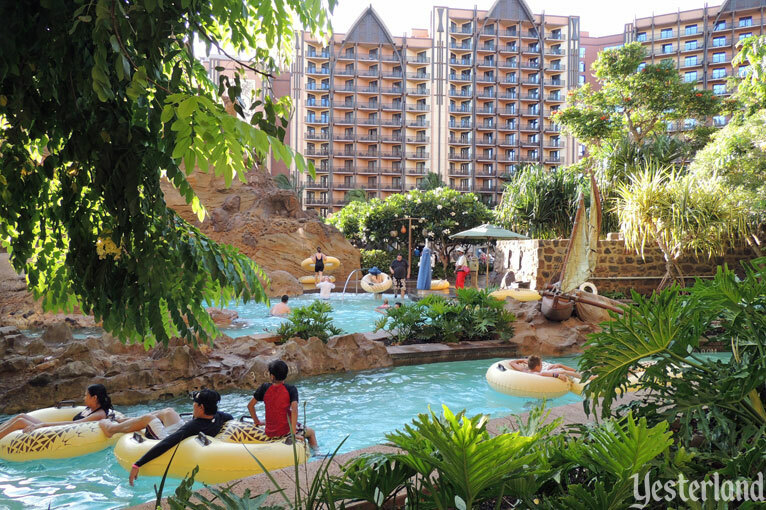 Disney faces the challenge of selling a boatload of Disney Vacation Club points for Aulani. 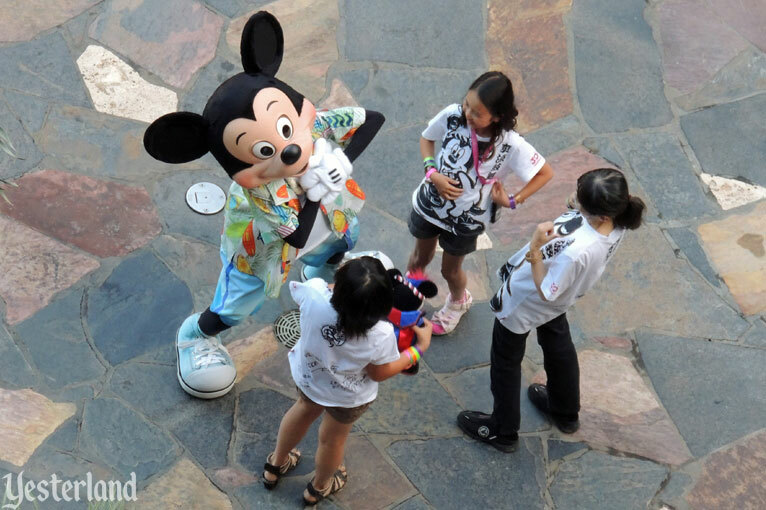 Ultimately that will determine whether Aulani is a financial success for Disney shareholders.